A reverse mortgage is also known as a Home Equity Conversion Mortgage (HECM). 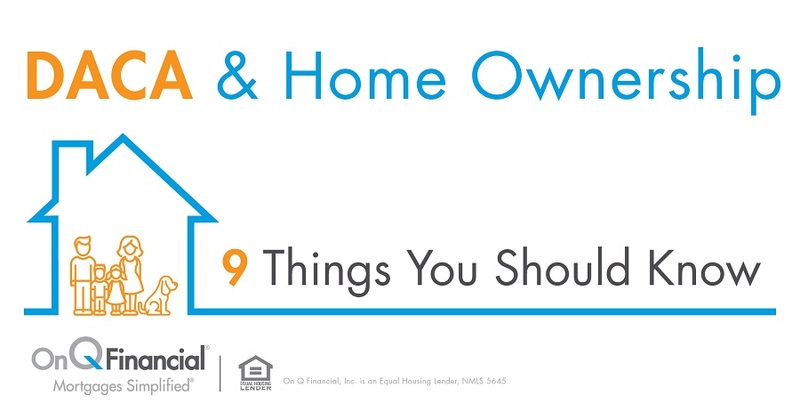 The program was created by the Federal Housing Administration (FHA) specifically to help homeowners, age 62 years and older. 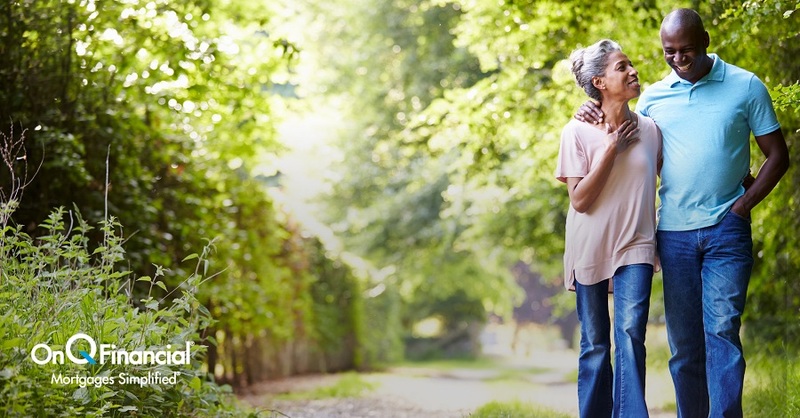 A HECM can provide seniors the means to enjoy home ownership through retirement. It may help reduce financial stress by using the equity from the home to eliminate monthly mortgage payments. The funds from a reverse mortgage loan can help seniors supplement retirement income, pay off debt, pay for medical care and in-home services, make home improvements and repairs, or simply pay for daily living expenses. Our reverse mortgage team recently had a 68 year old client come to them, excited to retire and rest. The challenge was coordinating the timing of the sale of his home in Littleton with the purchase of his new home in Colorado Springs. Our team’s main goal was making sure he wasn’t stuck without a home in between both transactions. Our Reverse team worked with his realtors on both sides of the transactions, coordinated escrows for wire transfers, did a little stress counseling, and with a pre-closing occupancy agreement, our client spent no time between homes. We were able to help him save money on storage and save him from stress. Our client sold his home for $450,000, netted $145,000 which he used toward his down payment for his new $270,000 retirement home. The best part was that he has a flexible payment option – giving him control of his monthly cash flow and goals. Reverse mortgages are a great option for retirees to look into and learn more about. Our reverse mortgage team has decades of experience and is dedicated to making sure each of our clients has a great experience and don’t have to worry about anything. On Q’s Mission is to simplify the mortgage process to make the dream of home ownership a reality – for everyone. We want to make sure our clients have the best possible experience start to finish on a traditionally daunting process. No matter if you’re ready to buy your first home, third home, refinance, or you’re retiring and curious about the reverse mortgage process, On Q has you covered. Contact an On Q mortgage expert today or visit our website to get started.